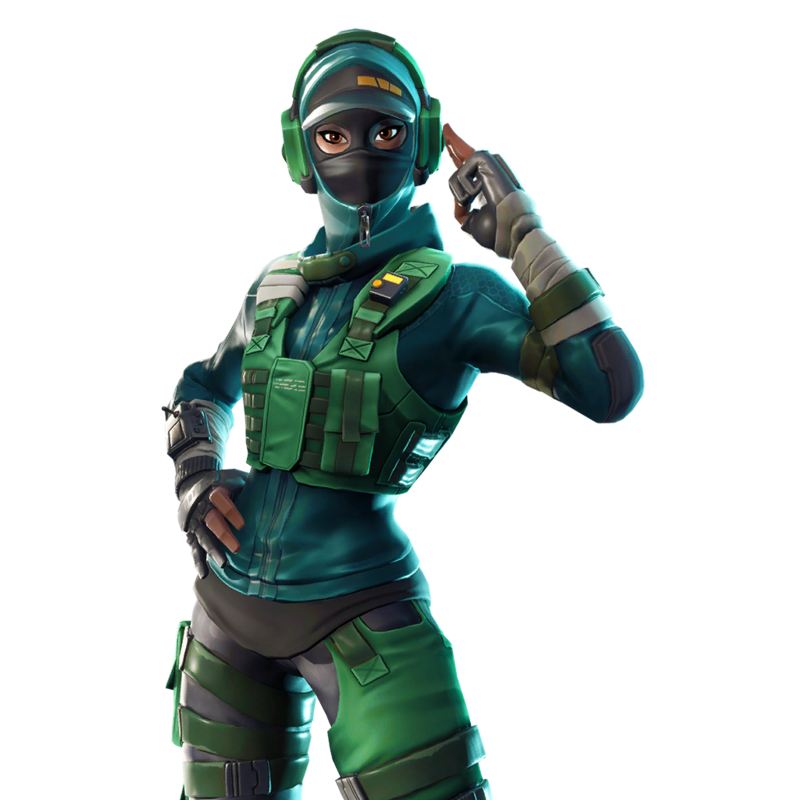 Instinct is a Rare Fortnite Outfit from the Counterattack set. Rating: 3.6/5. From 1.9K votes. Evident, do you think Instinct and Reflex will return regularly? Also, weren’t they supposed to be exclusive? 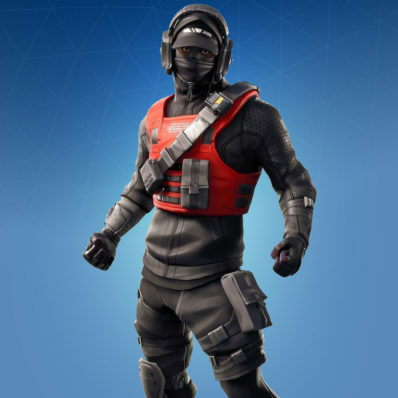 As far as I can tell, the Reflex skin was supposed to be exclusive. Instinct wasn’t part of that bundle though. 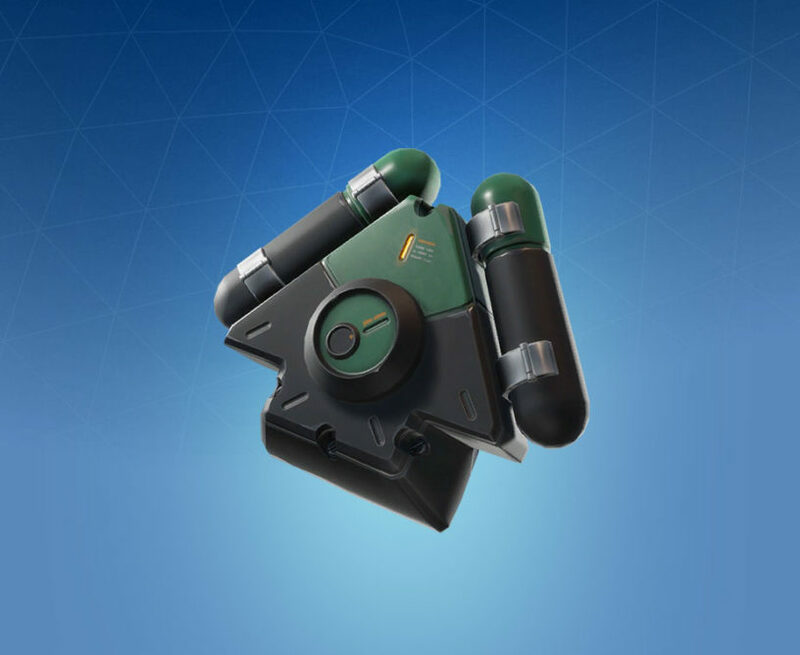 Not sure if we’ll see them in shop again, they put a starter pack skin into the store once and it hasn’t returned. Okay, thanks. I’m not sure if it will be this actual skin, but we’ll see. 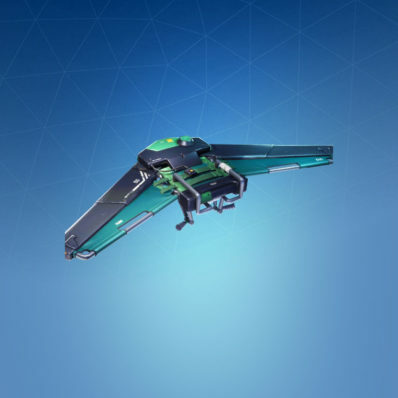 I wrote about it on the leaked skins page. 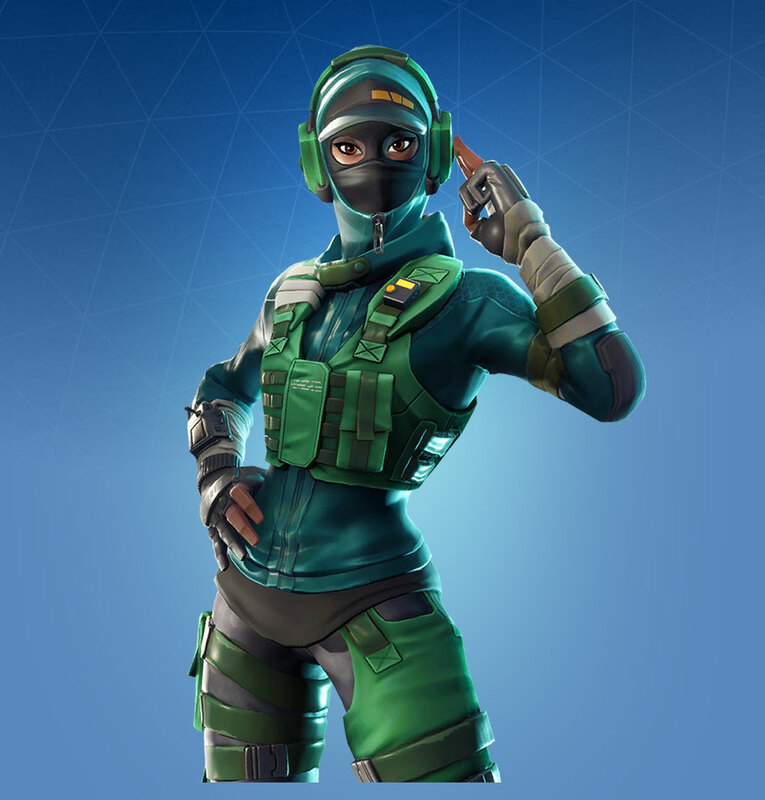 Hey evident, any word on this skin, as the reflex was just made into a PC bundle. 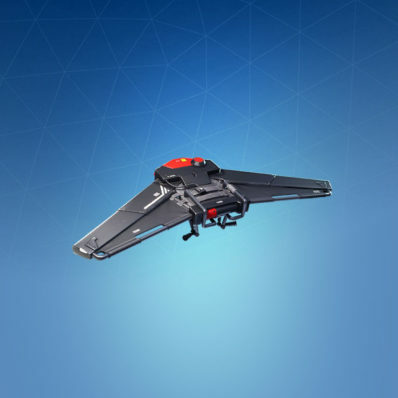 Could still be for the item shop, but who knows? 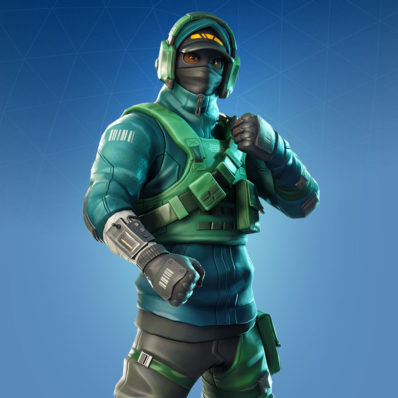 Some insta page said that this set was going to be twitch prime. Is that true?